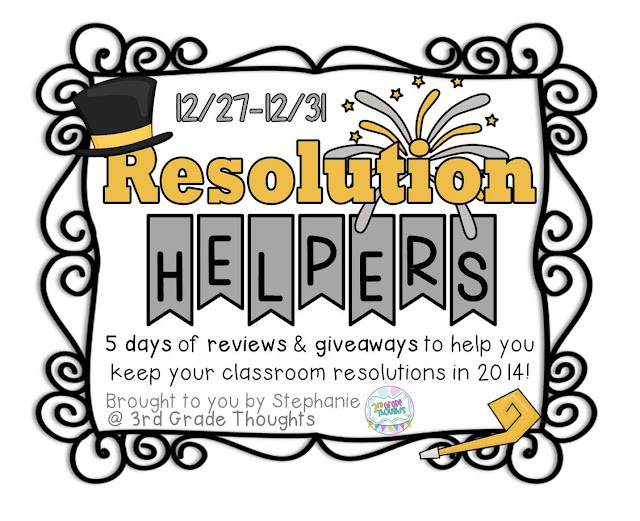 Welcome to Day 4 of Resolution Helpers Week! 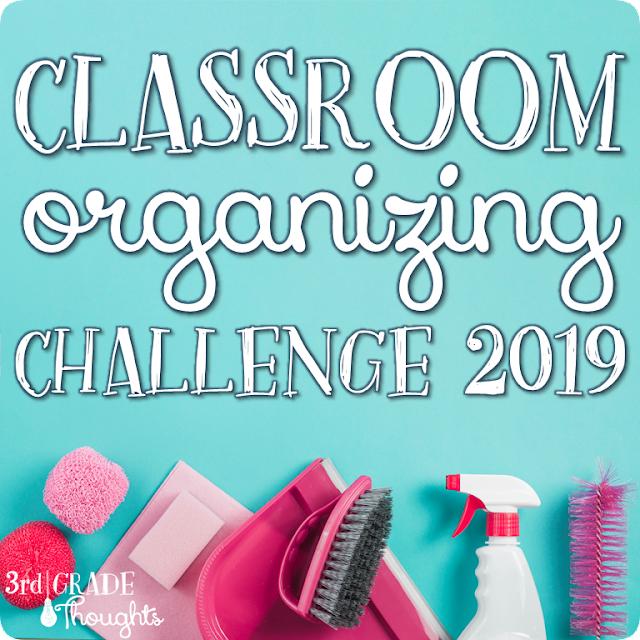 Each day, I will be sharing a classroom-themed resolution and a product that I have found will help keep that resolution the whole year and beyond. Some of these helpers are from my store, some of them are from publishers, and some are actual objects, but all have helped me in the past and will hopefully help start your new year off right in you classroom! I will help my students self-monitor their learning with the CCSS in mind! This was our first year implementing CCSS and there were a lot of bumps in the road! One of the things I constantly wanted to check was where my students were in their learning. Because the pacing and content was different than in years past, I wanted to always be sure my students were charting their progress as we worked toward our learning goals and that those goals were CCSS-aligned and also kid-friendly. That was a big order! To start, we used my Mountain Climbers Packet and this year, it was updated to include numbers next to each of the levels. Click to see this *updated* packet in my TpT Store & download the Preview! This helped in many ways, and one of my favorite Quick Checks was to have my kids hold up with fingers the level they felt they were on with the concept we were covering. At the beginning of the year, I would have them cover their eyes so they could be honest with themselves, but after a while (and with repeating this so much and tracking their learning), kids got used to the system and didn't worry about others as much as themselves. 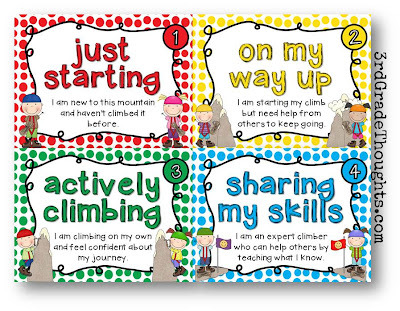 To read more about how I use Mountain Climbers in my classroom, click HERE. Another part of this tall order included quick and easy activities so my kids could have instant feedback on where they felt they were in the CCSS standards. 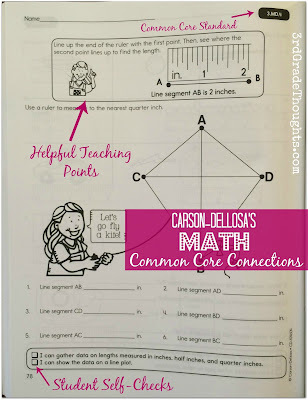 Carson-Dellosa's Common Core Connections fit the bill perfectly! These are full of simple ways to address each of your grade-level Common Core State Standards in a way that is engaging and meaningful to your students and their learning. You'll see the CCSS is marked on the top-right corner of each page, making progress monitoring easy-peasy for you to keep track of. On the bottom of each page, there is also a quick CCSS-based Student Check (in kid-friendly language!) so students can either checkmark each square, or put their level inside (1-4) based on the posters.... up to you! The math pages are just one page with a helpful teaching point on top, followed by practice, then the student check. The ELA pages have a grade-level story on the left and both comprehension and grammar/language questions on the right. In the example, you'll also see the bolded text that helps reinforce understanding when it comes time to check for comprehension. 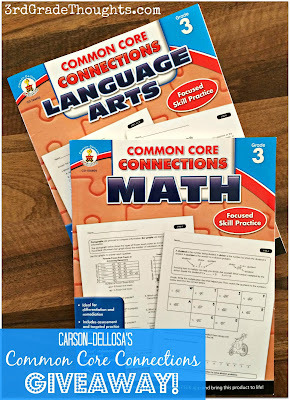 If you're interested in these Common Core Connections from Carson-Dellosa, they are available in both Math and ELA for grades K-5! Check them all out HERE! They are available in both hardcopy and e-book format, too! Loving all of these awesome giveaways! Thanks! I would choose 3rd grade math. I would choose 4th grade ELA. We use the NYSiReady books for Common Core Practice, I LOVE the ELA Book and find it works really well with my Daily 5 and Café set up. But the math leaves a lot to be desired!!! Your giveaway gets better every day! I would pick 3rd grade math. As usual, thanks for such great ideas!! LOVING those mountain climbers and the ELA book!! I would choose either 3rd or 4th grade sincei I have a multi level classroom. 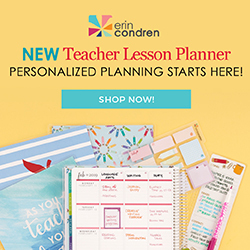 I am a new teacher and would LOVE these. I use something similar to mountain climbers but really like this format. I would choose 3rd grade ELA! I would choose 2nd grade ELA- thanks for the opportunity. I would love Grade 3 Math...thank you!! I would choose 3rd grade ELA. My kids do thumbs up, thumbs in the middle, or thumbs down to self-check their learning and I have found that they are usually very accurate at assessing themselves. Thanks for the giveaway and Happy New Year to you! I would choose 6th grade ELA. To help my struggling 2nd & 3rd grade students, I would probably choose 1st grade ELA or Math. I'd choose 3rd grade and I'd love either one of the Carson Dellosa books. They both look great! Thanks for sharing. Great giveaway! I would choose the third grade ELA book. I feel like it is more difficult to find ELA resources that live up to the CCSS than it is math. Thanks! Thanks for the giveaway!!!! I would choose 3rd grade ELA! I also love the mountain climbers posters! I would love the ELA book! LOVE YOUR GIVEAWAYS!!! Third grade math! Thank you for the giveaways! 2nd grade ELA would be so helpful! I teach 3rd grade in NC, (Reading) so that's what I would choose - 3rd grade ELA. My students must pass their NC EOG test this spring or go to summer school. I need all the help I can get! THANKS!!! This is a toughie, because teach a combined 2nd/3rd grade class this year.. But I guess I will make up my mind when I win!! Probably be 3rd grade, because I have taught 2nd for years, and have tons of materials, but I am lacking 3rd grade materials. 5th. I can't decide if I would choose the ELA or math, but most likely whichever one I chose, I would buy the other! Third grade FL teacher here - 3rd graders are automatically retained if they don't pass the reading portion of the FCAT. No pressure, right?! So I'd choose the 3rd grade ELA for sure! 3rd grade and ELA. Thanks for the giveaway! I use a similar CCSS book for Math...pretty sure it's from the same publisher. I would LOVE one for ELA, however! I would choose ELA for first. I teach 2nd grade & I would love the ELA workbook! 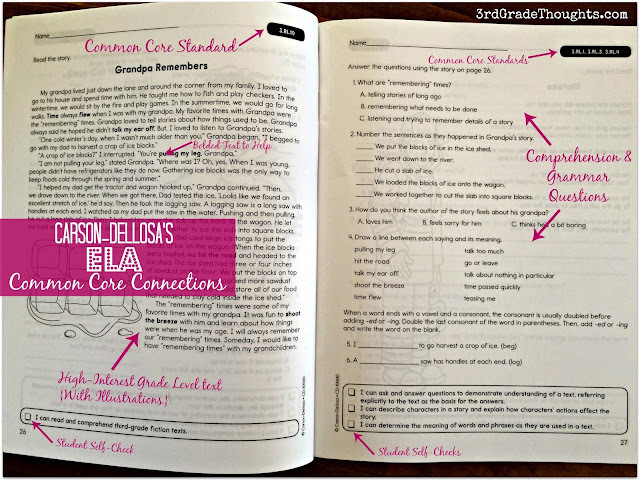 These common core standards may be little in words, but they pack a big punch! I teach 3rd and 4th grade special education. I would choose 3rd grade math, some of the standards are the same in both math and ela. Sometimes I teach using lower grade level materials so the work is at my kiddos level, but still teaching the ccss that they need to know. I teach 3rd grade and I have the math one, so I would choose the 3rd grade ELA one. I love your blog, thanks for the raffle! Thank you to you and Carson-Dellosa for your generous giveaway! I think I would choose ELA for grade 3. 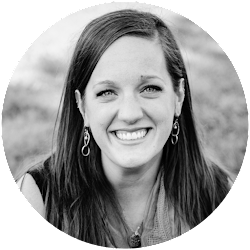 I feel like there are SO many standards to teach and having a resource that hits a lot of them would be very helpful. I love your Mountain Climbers posters. I will definitely be purchasing them. I would choose fourth grade math, though both look wonderful! I have and use your mountain climber posters--love them! I'd love to win either book, but if I had to choose I'd say 2nd grade ELA. 2nd grade - ELA would be my choice. LOVE all of your tips ~ thanks!! 3rd grade ELA would be my choice- great website! I would choose 3rd grade ELA. I feel that I've got a pretty good handle on the math, but ELA can be overwhelming. What a wonderful giveaway!! I would love the 3rd grade ELA. Thanks for this great series of giveaways! If I was to win I would chose 4th grade ELA. I teach 3rd and would want the ELA book. Third grade ELA would be awesome! Thanks for making us aware of this great find! I would use 3rd grade ELA. This would be so great! I'd choose 3rd grade ELA! This is my first year teaching third grade, so I would choose 3rd grade math! For my kids this year I think I'd choose Kindergarten ELA.